In case you missed it, Battlefield 3 was officially revealed last Friday as Game Informer’s March cover. Battlefield 3 is the third proper release in the Battlefield series that started in 2002 with Battlefield 1942, and its sequel Battlefield 2, released in 2005. Mentions of Battlefield 3 were first heard last year around the release of EA’s Medal of Honor, where along with several out-of-the-box weapons, those who purchased the Limited Edition of Medal of Honor would also receive invitations for future beta testing of Battlefield 3. We now know a lot more details about the game. 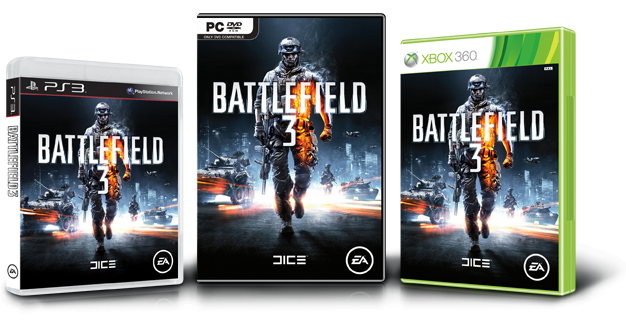 Slated to be released in fall 2011 (likely to compete with this year’s new release of Call of Duty), Battlefield 3 will feature single-player and co-op campaigns, along with the return of its signature multi-player game. Also making a return are jets, prone, and 64 player battles on the PC. Players will also be able to “drag fallen comrades into safety and mount weapons on almost any part of the terrain.” Destructible environments will also return, which played a major part in the gameplay and infrastructure of Battlefield: Bad Company 2. Confirmed maps so far include Paris, Tehran, and New York. As part of the Limited Edition, the game will ship with a DLC pack titled, “Back to Karkand,” which will include weapons, vehicles, and four maps from Battlefield 2. The DLC will be available for purchase one month after Battlefield 3 releases. A recent tweet by DICE developer Johan Andersson stated that Battlefield 3 will use an entirely new game engine, called Frostbite 2.0. This means the game will not be playable on Direct X 9 and Windows XP machines. You can visit Game Informer’s Battlefield 3 Hub where more information about the game will be released over the coming months. You can also visit the game's official site here. 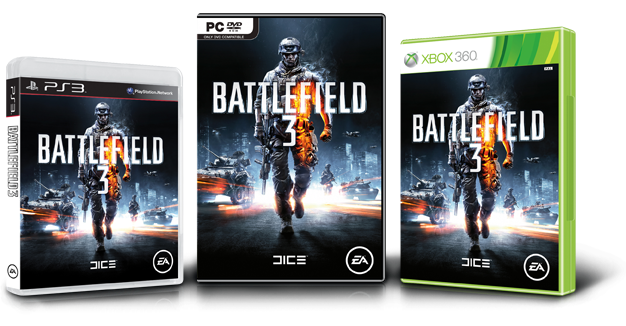 Battlefield 3 is scheduled to release in fall 2011 for the Xbox 360, PlayStation 3, and PC.